You don't have to be an environmentalist to understand the value of trees. Trees clean the air, provide shade on a hot day and they are beautiful. 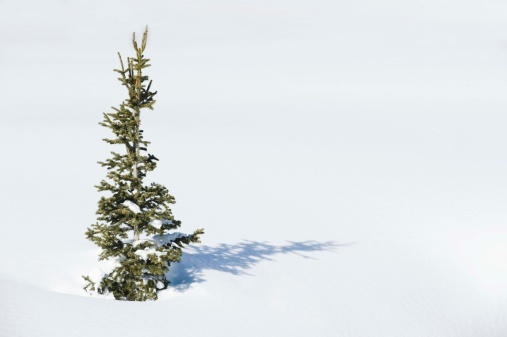 This article will give you some handy tips for finding free trees. 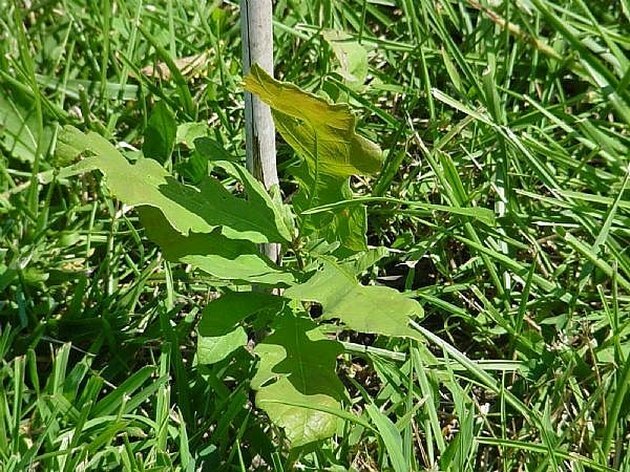 If you have a lawn, you can find free trees by looking around your lawn before you mow. If you find a small tree, transplant it to the area in which you would like it to grow. Keep the area around the tree weeded and mulched. Mark the trees location with a stake, this will prevent the tree from being accidentally mowed over. Don't forget to water your baby tree! Save seeds from fruit or nuts to grow a tree! It is important to know which trees will grow in your area before you do this. If you are unsure, go to the Arbor Day website, the link is in the resources section below. Type in your zip code and they will tell you which trees will grow in your zone. To grow a tree from a seed, you need to take three steps: Scarification, the breaking of the hard outer shell, Stratification, cooling of the seed, and Germination, the sprouting of the seed. 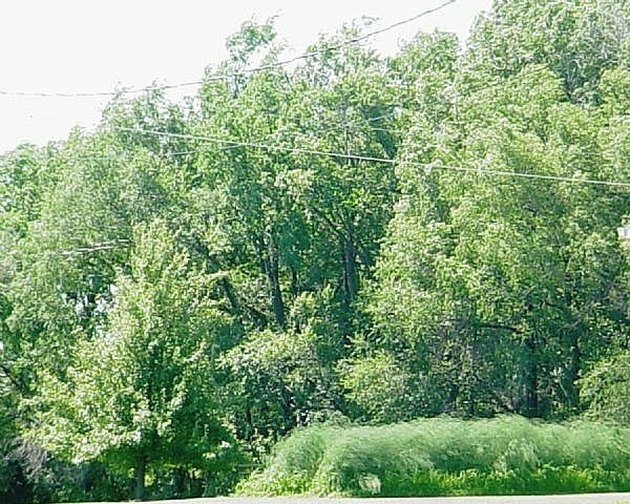 This organization locates unsold trees, or small trees at risk because of construction. They save the trees and distribute them to the public for the cost of shipping only. Best of all, this organization employs thousands of disabled workers to assist in the distribution of free trees. When you join the arbor day foundation, they will give you 10 free trees of your choice with your membership. The website to join is listed in the resource section below. What Does Caliper Mean in Landscaping?